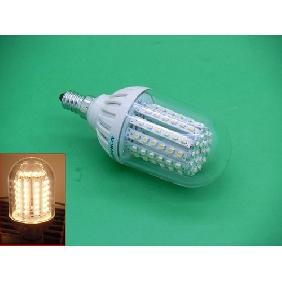 This bulb can be rotated 360° and the light is very bright! 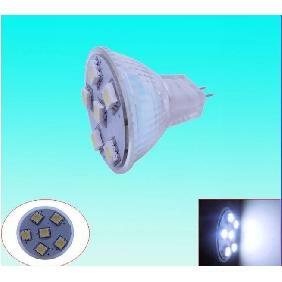 Thanks for the great price & excellent service. 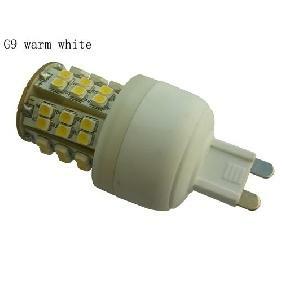 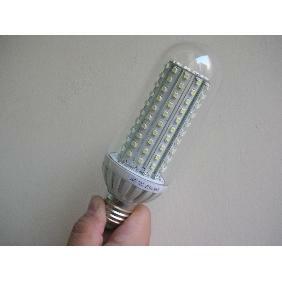 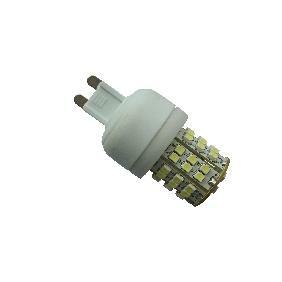 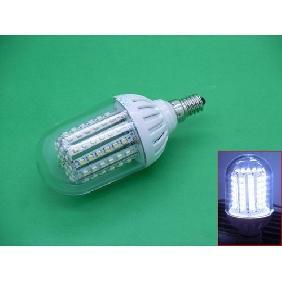 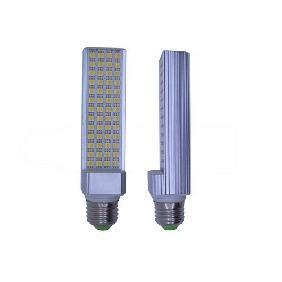 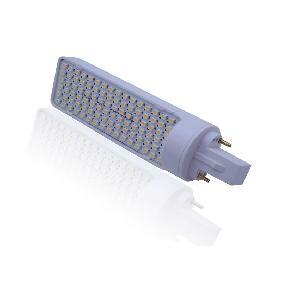 E14/E27/G24 Cool White/Warm White 3528 SMD 96 LED Bulb Lamp Light 6W 360° Rotate Rating: 5 out of 5 based on 1 reviews.